Hello, I am Ina, a birth photographer and film maker, serving the Dallas/Fort Worth metroplex and surrounding areas. A self proclaimed birth junkie, I love everything birth related and I’m very grateful and happy to have had the opportunity to start documenting births a little over 5 years ago! It’s hard to believe that "my" first babies are about to be Kindergartners! 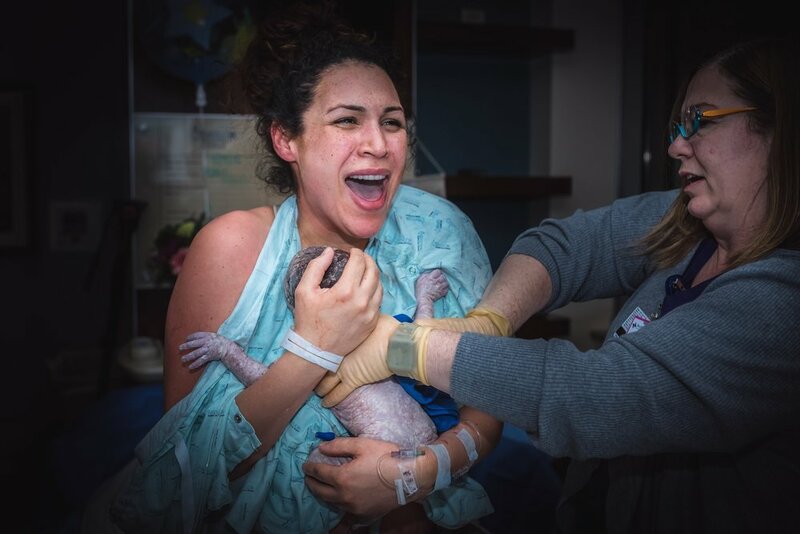 Combining my two biggest passions - photography and birth - and being able to capture the raw, intense emotions during labor, birth and immediately after, is the most exciting and rewarding career! If you're looking for an experienced Dallas birth photographer, who offers both photography and films, who understands the sacredness of the birth space and is very knowledgeable about the birthing process, I am your girl and I can't wait to tell YOUR birth story! Contact me today so we can discuss how I can help you preserve the precious memories of your little one's arrival!